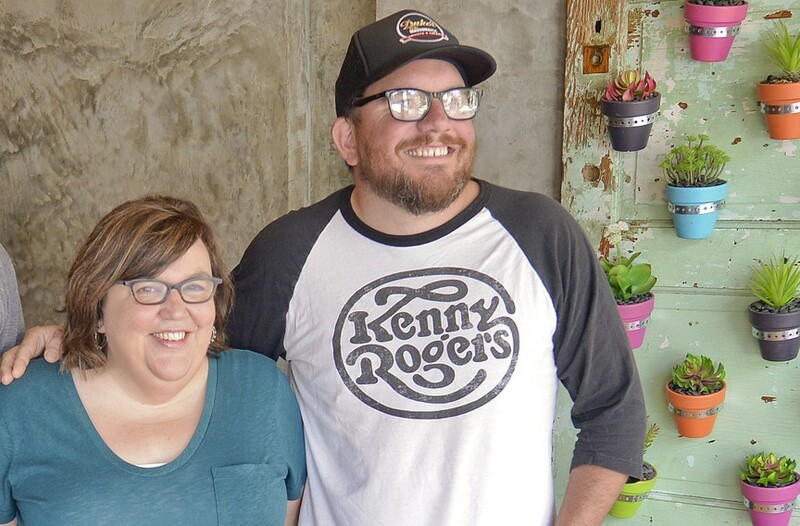 In February, Comfort co-owners Jason Alley and Michele Jones made a big announcement: The restaurant would shift its business model to "fight food insecurity in and around Richmond" by donating 100 percent of its net profits to local hunger-relief organization FeedMore. "When you're looking at how to be effective when giving back, those guys are a no-brainer," Alley says of the charity. "They're really excited to partner with us, and it just all made sense." After its kick-off, Comfort began holding fundraising events and awareness campaigns to benefit FeedMore. Guests at the restaurant also have the option of donating extra money on top of the meal check. "The intention has never been to get exceedingly wealthy," Alley says. "We want to be able to take care of our families and give back, and that giving back is something that's really important to us." The new business model hasn't affected the menu, so don't worry, you can still sidle up to the bar for a house cocktail and treat yourself to some fried green tomatoes and that pimento cheese that we just can't seem to get enough of.